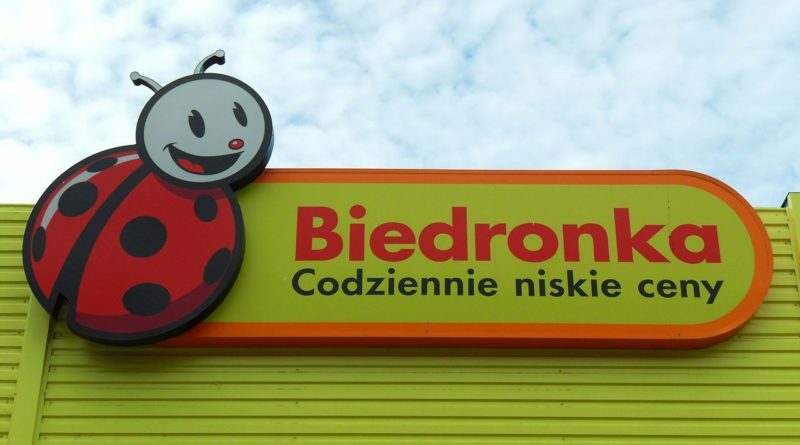 The situation in Poland for grocery store employees is better than ever, LoveKrakow reports, with the ubiquitous Biedronka chain announcing an increase in wages at the beginning of next year. Poland’s good economic outlook and relatively low unemployment make it an employees’ market in the grocery store business. Shops are facing tough competition to attract good workers, driving them to offer not just higher and higher wages but also attractive benefits packages that may include perks like private health insurance, paid holidays, MultiSport cards, and more. Currently, a cashier at Biedronka can expect to earn 2,550 PLN gross per month, which increases to 2,850 after three years. Depending on the location and position, these employees’ pay will increase by 200 to 550 PLN per year following 2018, according to a press release from Biedronka’s Portuguese parent company Jerónimo Martins. In comparison, Kaufland offers 2,600 to 3,400 PLN gross to cashiers. Lidl, the most competitive, starts its cashiers at 3,300 gross with annual increases. All this is a far cry from the early 2000s, when some Biedronka stores faced accusations of of mistreating workers – for example, by not allowing them bathroom breaks or making pregnant employees lift heavy objects.The consistent improvement in wages and conditions for workers at these shops is an example of how the Polish economy and labor relations have evolved since the end of communism. Indeed a far cry from who owned the Biedronka stores in the early 2000s. The Portugese owned stores of today cannot be compared to their early days owned by the Poznan located Eurocash/Elektromis. An ”interesting” history worth a read but not worth going back over here. Wow, it took kind of a while to see some really tiny improvements. Communism ended in 1989, and we’re in 2018.. So yeah, well done at this pace, probably they will earn a decent salary in 2050! How they can live with 2500 ZL gross? That’s really insane.